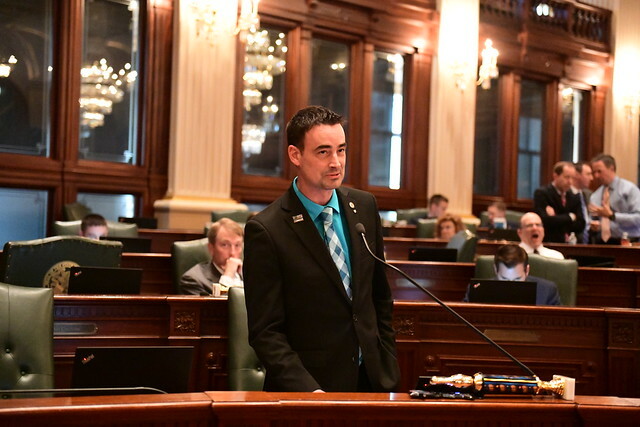 State Representative Blaine Wilhour announced today that his legislation House Bill 1876 unanimously passed out of the Transportation: Vehicle Safety Committee today and recommended be adopted by the full House. Currently, only a vehicle operated by a fire chief is allowed to have red or white oscillating, rotating, or flashing emergency lights. 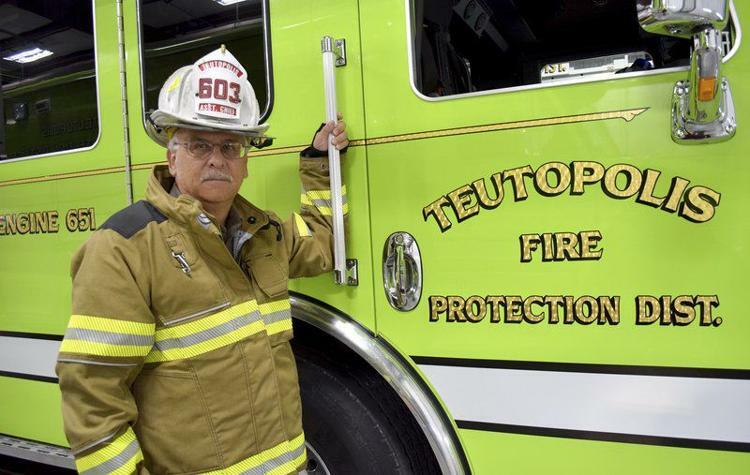 The change would provide that emergency lights may be used on a vehicle operated by a qualified deputy fire chief or assistant fire chief. There are many state and private vehicles that have the authority to be equipped with oscillating emergency lights for various situations with stipulations when these lights can be in use, depending on the vehicle and its job. Some of these vehicles include: police vehicles, a private car operated by a police officer or coroner, fire chief’s vehicle, vehicles employed by and designed for firefighting, ambulances, licensed tow trucks, school buses, vehicles transporting organs and vehicles under the authority of the Illinois Emergency Management Agency, Illinois State Fire Marshall, Illinois Department of Public Health, Illinois Department of Corrections, and the Illinois Department of Juvenile Justice, Illinois Department of Natural Resources, Illinois Department of Transportation, and Tollway Authority vehicles that are identified as Highway Emergency Lane Patrol. The legislation now goes to the full House for consideration.